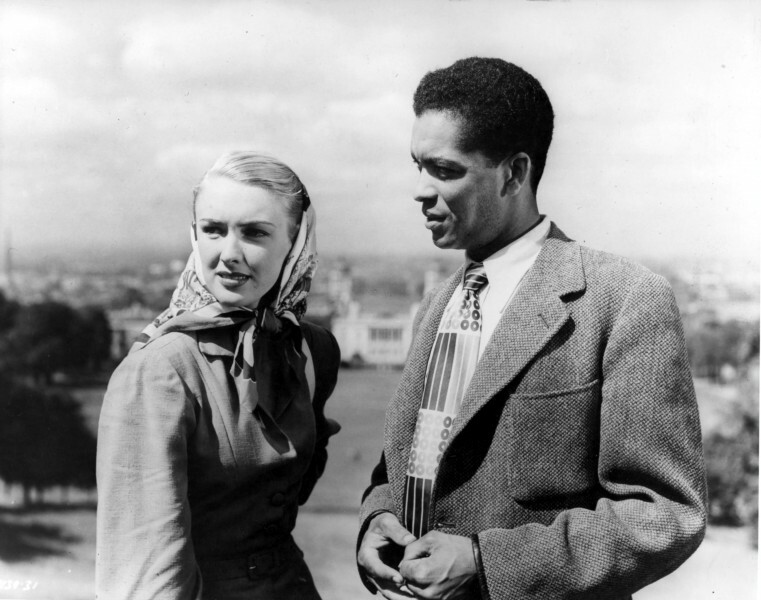 We are delighted to welcome Earl Cameron CBE, one of the first black actors to break the “colour bar” and achieve prominence in the United Kingdom. He will be in conversation with BFI Fiction Curator Dylan Cave. The event will showcase his remarkable 60-year career with extracts from many of his film performances. 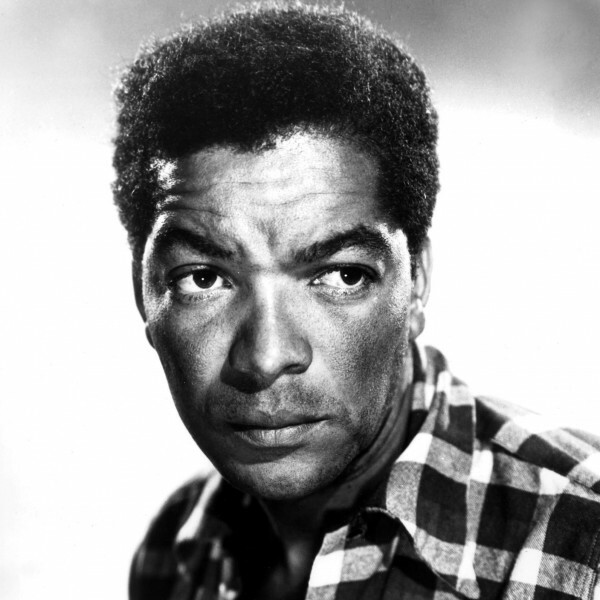 Born in Bermuda in 1917, Earl Cameron spent the war in London, where he began his acting career. His breakthrough film role was in the gritty Ealing Studios drama Pool of London (1951) with Bonar Colleano and Susan Shaw. Earl’s next major film was Simba (1955), in which he played a doctor with divided loyalties at the time of the Mau Mau uprising in Kenya, and this was also the setting for Safari the following year, in which he played a Mau Mau general. In 1957, he starred in The Heart Within, another crime drama set in the London docklands, and at the end of the decade he was cast in the landmark drama Sapphire, as the brother of the murdered Sapphire, the discovery of whose body sparks a police investigation that exposes the depths of racial prejudice in Britain in the 1950s. In the 1960s Earl was in two Tarzan movies, Flame in the Streets and Guns at Batasi, as well as taking the role of James Bond’s Caribbean assistant in Thunderball (1965). Additionally, Earl’s numerous television appearances in the 1960s and 1970s included a starring role in The Dark Man (1960), another drama which explored racial prejudice, this time directed at his character, a West Indian cab driver in the UK. He also worked extensively in many British science fiction programmes of the 1960s, including Dangerman and The Prisoner with Patrick McGoohan and Doctor Who, also appearing in Emergency – Ward 10, The Zoo Gang, Dixon of Dock Green, and Jackanory. Later notable film parts included The Message (1977), about the Prophet Muhammad, a starring role as a corrupt African dictator in The Interpreter (2005) alongside Sean Penn and Nicole Kidman, and The Queen (2006), and he even appeared in the recent blockbuster Inception (2010). More recent TV has included Lovejoy, Kavanagh QC, Waking the Dead, and Dalziel and Pascoe. Earl Cameron was appointed Commander of the Order of the British Empire (CBE) in 2009. Visit our Autumn Season 2011 overview page for ticketing arrangements and prices for this individual event. The Prisoner news website The Unmutual has details of free Danger Man and The Prisoner London locations walkabout tours the day after this event, on 30 October.